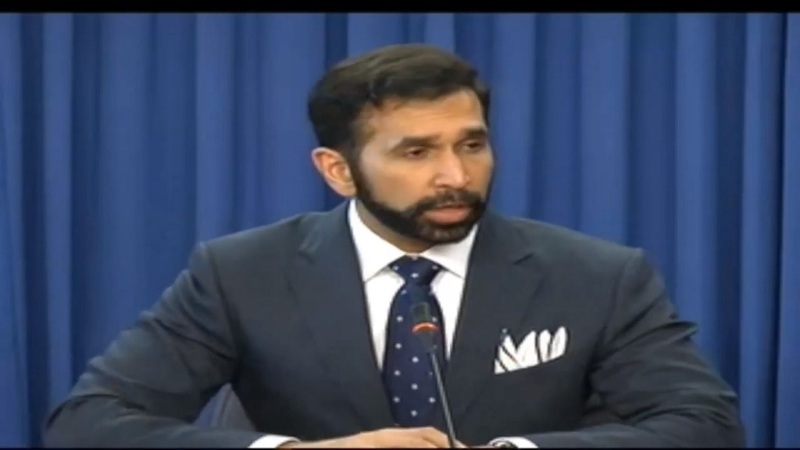 The United Nations System in Trinidad and Tobago on Sunday expressed concern after the Government announced that it had facilitated the return to Venezuela of scores of Venezuelan citizens who had been in detention in Trinidad and Tobago. 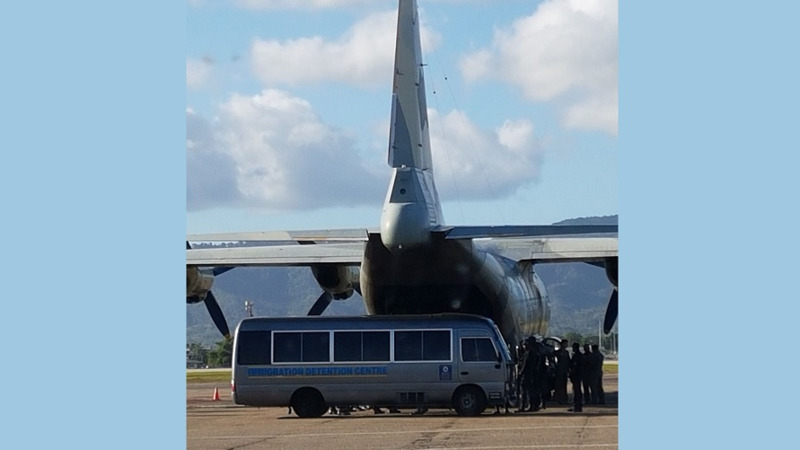 The Ministry of National Security issued a statement on Saturday in which it revealed that 82 Venezuelan nationals were voluntarily repatriated to Venezuela with the assistance of the Ambassador of Venezuela to Trinidad and Tobago, Coromoto Godoy. It explained that the Government at a recent meeting held at the Ministry of National Security with the Venezuelan Ambassador discussed arrangements to transport Venezuelan nationals who were being housed at the Immigration Detention Centre in Aripo back to their homeland. However, United Nations Resident Coordinator Richard Blewitt has expressed concern. “The United Nations is concerned for the welfare of these people and is in contact with the appropriate authorities in Port of Spain to ensure that any person in need of protection will get it without fail,” the United Nations Resident Coordinator said. The United Nations claimed many of the persons repatriated were seeking asylum. It also questioned the Ministry’s statement that they were voluntarily repatriated. 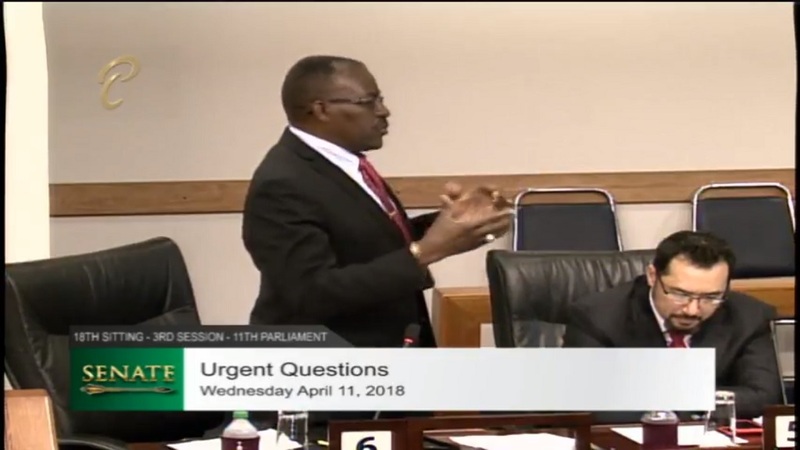 It added that United Nations along with its local partners have encouraged the prompt adoption of national legislation to support the government of Trinidad and Tobago in its efforts to develop an efficient and secure asylum system. 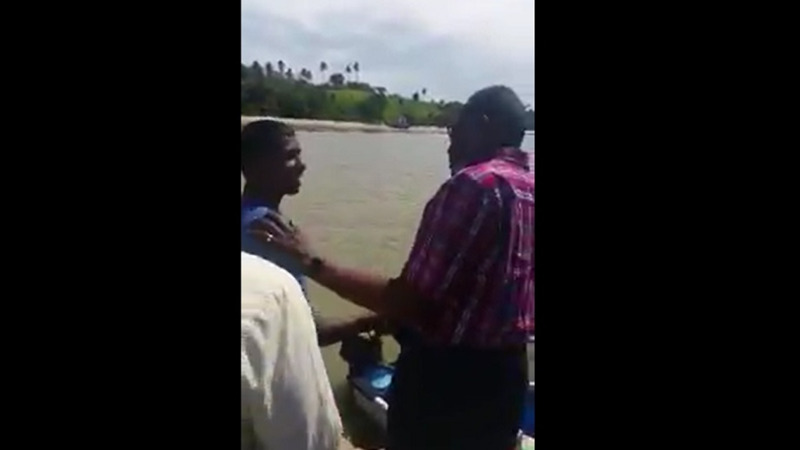 At a Joint Select Committee meeting earlier this month, it was revealed that more Venezuelans are entering T&T illegally, with 200 arriving by boat weekly. It was also revealed that more Venezuelans have been seeking asylum in Trinidad and Tobago, with five people applying in 2016 to about 2000 today.